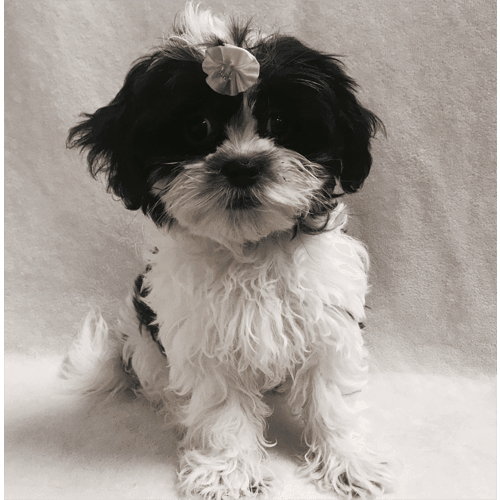 The Shih-Poo is a fun-loving puppy. This breed does not need much exercise and can learn to go on a pad in the home. This Designer breed is a great companion for families who live in small apartments and have children. They are very adaptable to many living situations.